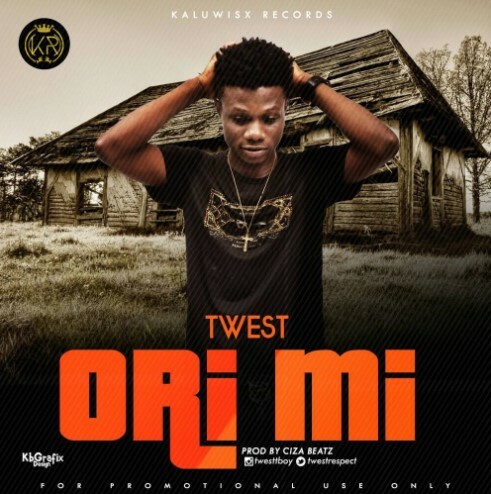 Kaluwisx Records present to you the most anticipated Single by T-west. This makes it the 3rd single released by T-west this year having impressed with Carry Talk in Marhc and off-course Work & Pray in April. This song is not ordinary, This is a classic. . . listen, enjoy and share.